It starts with a dream, a warning. But it's a warning that arrives too late. The Gypsies aren't coming; they're here. 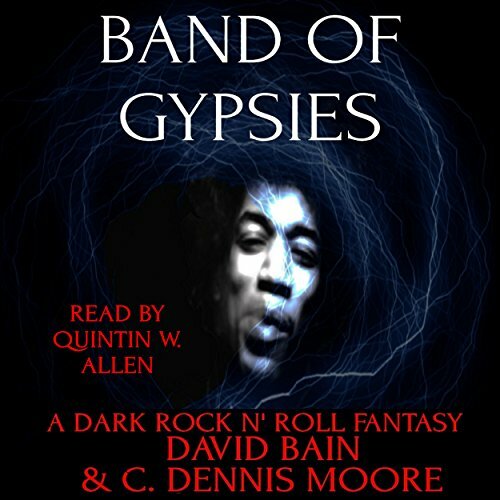 Now, on the Buckley farm outside of Green River, Michigan, the Gypsies have come to reclaim the Lady no matter who they have to slaughter to do it. I really wanted to like this. However, the story just never managed to hook me. It was disjointed and I simply could not become invested in any of the characters. It did not help that the narrator used an atrocious echo effect on his voice that was more of an annoyance than anything else.